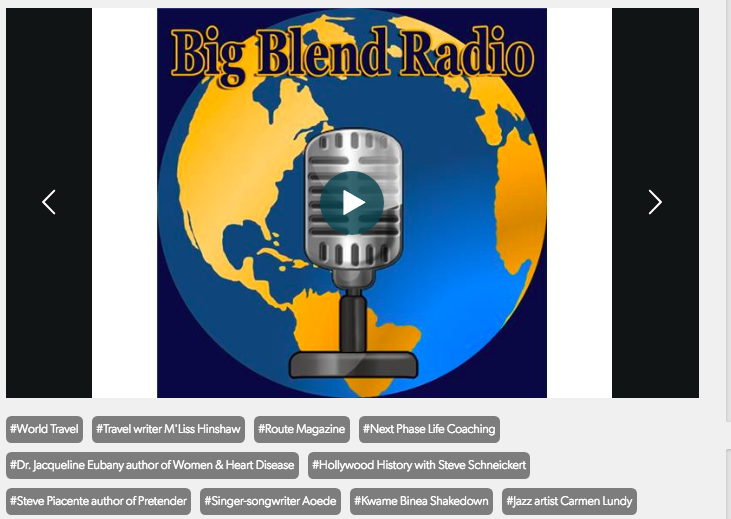 Honored to have had my new song, “Wanderlust” featured on Big Blend Radio on April 29th! Click to hear a short interview about the song and listen to the song (You will hear it first, as it is unreleased!) Aoede’s segment starts at: 1:22:10 (1 hour 22 minutes 10 seconds).